Click to read tips on how to become a traveling yoga teacher! 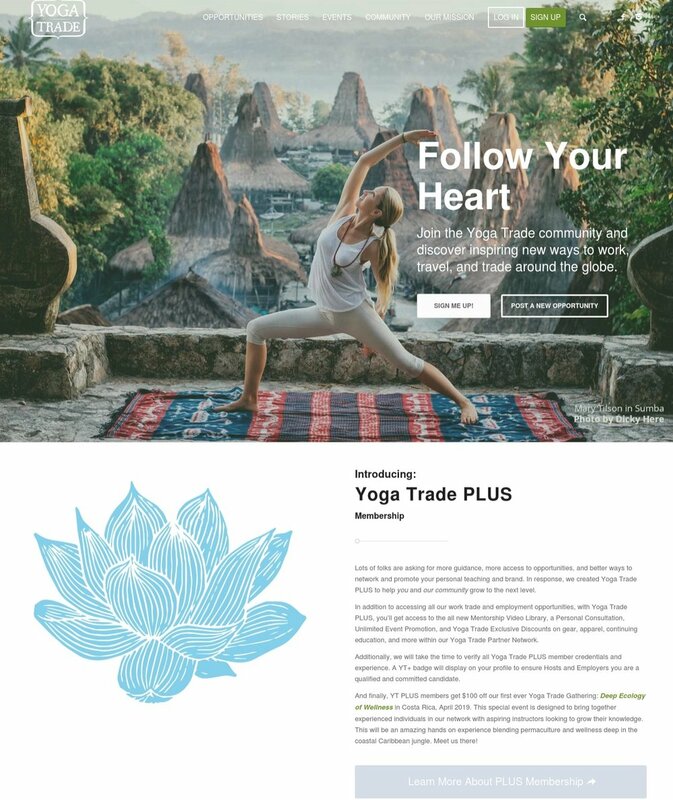 Yoga Trade's First Travel Rep! Click to ready the story!